Heavy fighting continues in Ogaden for the 6th straight day in several provinces in Ogaden including Qorahay, Nogob, Shabelle, Shiniile,Doolo, Jarar and the area between Jijiga and Harar. A total of 183 of the TPLF/EPRDF regime’s troops have been killed thus far with 3 armored vehicles destroyed. This offensive code name “Operation Flag Bearer” (“calan side” in Somali) targets the regime’s military command and control in Ogaden and its supply routes. 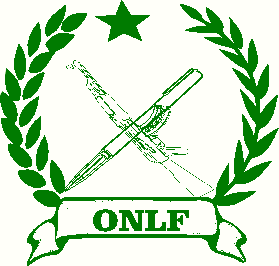 A large number of Ogaden National Liberation Front (ONLF) troops have been mobilized including those who have recently completed training in bases in central Ogaden. This offensive will continue. The ONLF invites members of the international media to come to these areas to report on the true state of affairs as it relates to our latest military offensive.